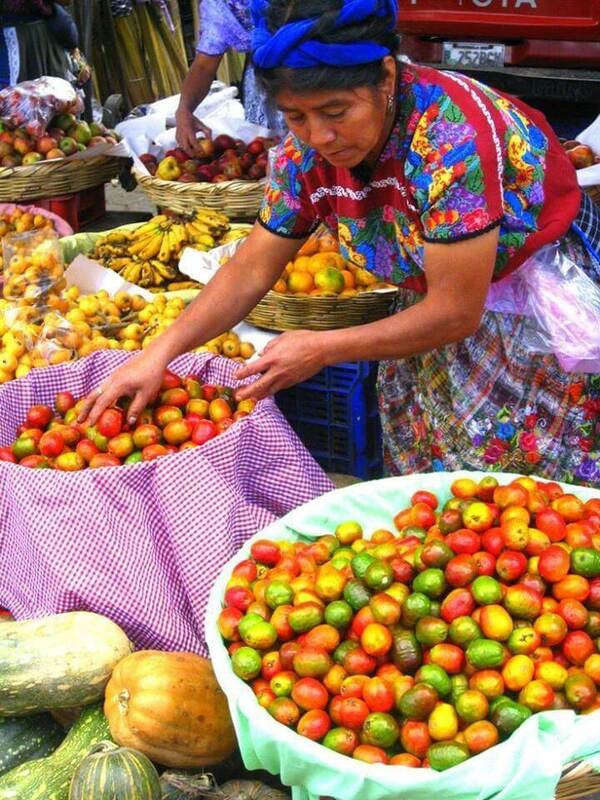 Sololá market private family tour will take you through the village of Solola and other mountain villages. Experience Guatemala market days with a bi-lingual guide. Guatemala market days vary, but the Solola market is active every day. The documentary “Living on One Dollar” was filmed in this area . 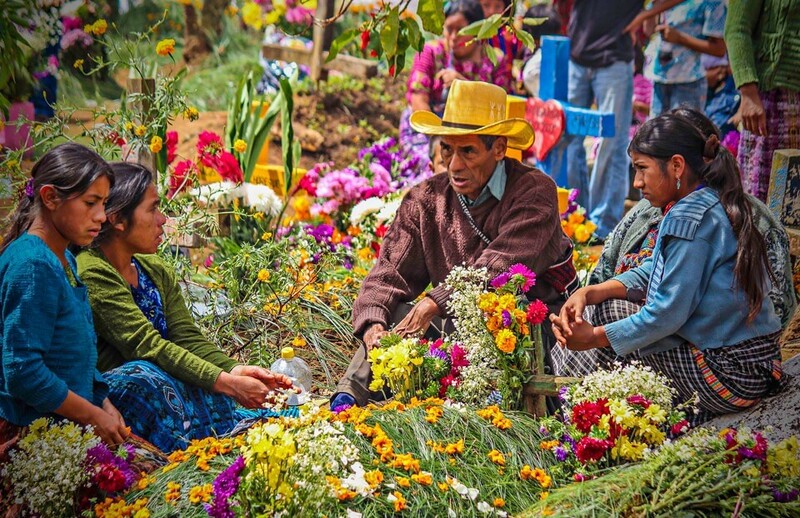 Guatemala market days – Solola – Sololá Market Private Family Tour; Full day trip takes you high into the mountains above Lake Atitlan and features the Solola market, small farms, and Mayan villages. Drive through maize and vegetable fields, coffee fields, old growth forest, and into the cloud forest. Visit a sacred Mayan site with the chance to witness a Fire Cleansing Ceremony. Explore Solola with time at the market and town square. The biggest market days are Tuesday & Friday, but the market is open every day. English-speaking guide. The day begins in Panajachel and the start of our adventure. You drive along ancient roadways that have been used by the Kachekel Maya for centuries. You will view villagers going about their daily life, encounter farmers tending their maize and coffee fields, and see some of the most magnificent scenery in the world. Visit the indigenous Guatemala market days – Sololá – Solola market. Several Mayan tribes travel to this market each day to trade goods such as fruits, vegetables, fish, flowers, handicrafts, textiles, and live animals. The market is a blaze of color from the textiles, flowers, and produce. In the afternoon visit the Sacred Caves of San Jorge. Unlike the famous Chichicastenango market, this happens every day of the week, and very few tourist visit this excellent market. In the afternoon visit the Sacred Caves of San Jorge. There is no guarantee, but it is likely to witness a Mayan shaman performing Fire Protection Ceremony at the caves. Your local guide will explain the significance of the ceremony, and will lead you on your own personal ceremony/meditation. This rugged and remote area has barely been touched by the outside world. Our drive takes us 2500 feet above the waters of Atitlan for breath taking views and pristine scenery. We drive into the countryside to visit Conception, and its beautifully maintained church built in 1612. The documentary LIVING ON ONE DOLLAR a day was filmed in this area. It is a great film to watch to learn more about life in the Western Highlands. The documentary has become a great class room learning tool.